Comments: 5 bedroom/ 5.1 bath, 7,180 sq. ft. SFR built on 34.96 acres of land. Property has beach entry pool and reservoir and orchard of avocados and mandarin oranges. Borrower is buying out her partner who is currently going through a divorce in order to continue her orchard business. Comments: Commercial property with 8 single-story manufactured buildings on permanent foundations totaling 12,861 sq. ft. built on 1.65 acres of land rented out as a church facility. Borrower is using funds for business purpose. Comments: 2 single-story apartment buildings and 1 two-story apartment building, connected with covered walkways totaling 19 living units and 8,174 sq. ft. built on .61 acres. Vacant lot next to this apartment complex is .35 acres. Borrower is using funds for business purpose. Comments: 8 bdrms/7.4 baths 8,781 sq. ft. SFR on a 198,198 sq. ft. lot. The subject property is being purchased as an investment. Comments: This is an investment purchase, to build equity and create income. Comments: 3 bdrms/2 baths 1,757 sq. ft. SFR on a 8,772 sq. ft. lot. The subject property is being purchased as an investment. Comments: 3 bedroom/1 bath, 1,014 sq. ft. SFR built on 4.80 acres of land. 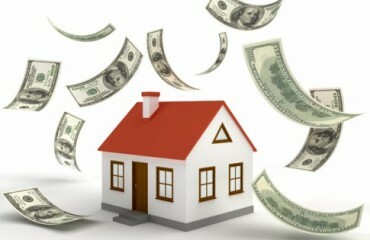 Borrower is using funds to pay off business loans used to renovate subject property. Comments: 3 bdrms/ 2 bath 1,596 sq. ft. SFR on a 11,163 sq. ft. lot. 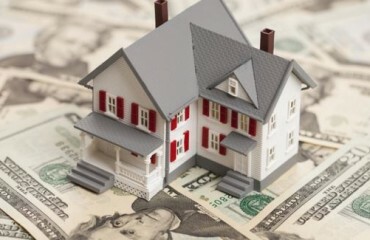 The borrower is using the funds to purchase another investment property to flip for profit.